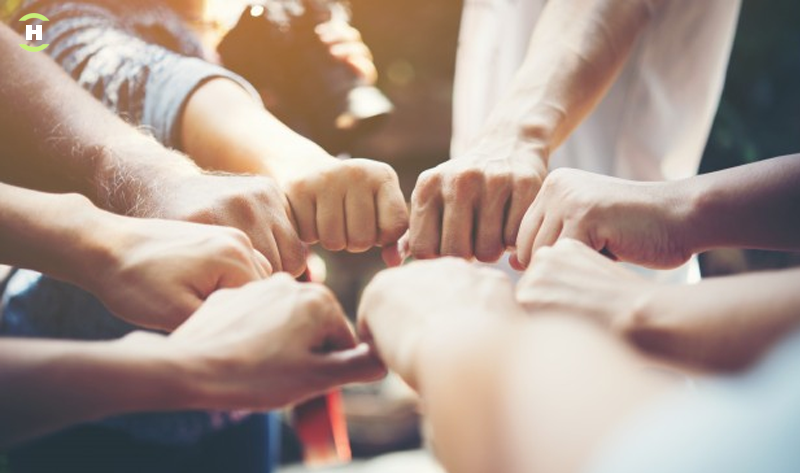 The Havering platform’s key goal is to bring together community members and business people from the Havering Borough Community in a central platform where they can mutually benefit from each other. This is done based on the realization that our small businesses are struggling to get to customers whereas our community members are struggling to get quality services. The overall idea is to enhance the growth of our small businesses so that they not only offer quality services but also help build our local economy. 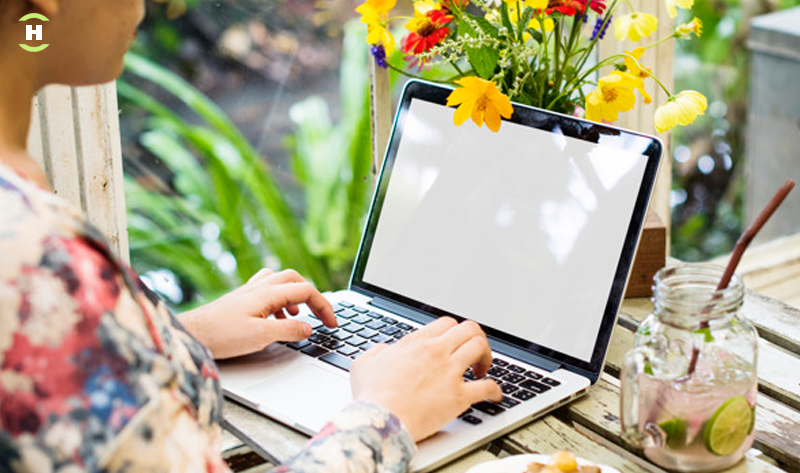 In this article, I am going to look at the 4 key ways small businesses can benefit a community. One of the key things about having small businesses in a community is that they help in enhancing local economic growth. This is because the money the community members spend on the business tends to circulate back into the local economy. This may be through creation of employment opportunities, sponsorship of local events, sponsorship of academic programs, and so on. Most responsible owners of small businesses make it a point to give back to the community. In each and every community, there are usually those businesses that help give the community a sense of identity by offering services that are only unique to that community. Most of these businesses are formed out of necessity because they solve a community need that they happen to be the best at solving. These could range from antiquities, a veterinary shop, a bakery, and so on. This usually helps in giving the community character. 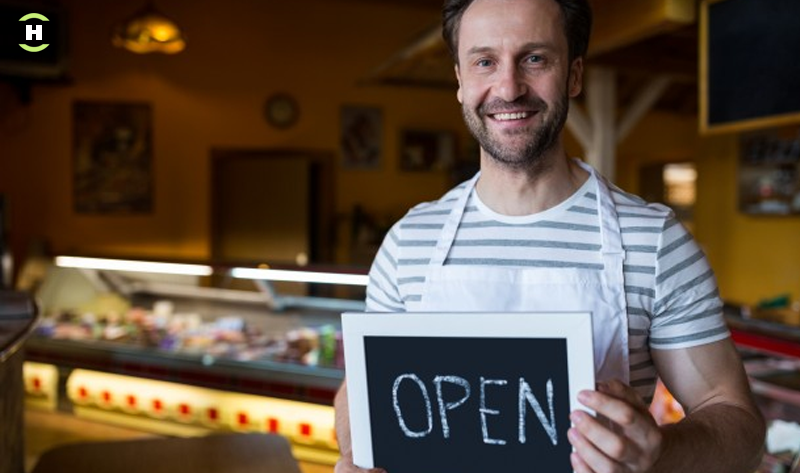 One of the biggest benefits of small businesses is that because they predominantly serve members of the community, there is a very high likelihood that the business owners get to know each of their customers by name. This therefore enhances service delivery because when a business owner knows each of their customers personally, they will strive to keep offering them the best service because they don’t want to damage their standing in the community. At a time when there is a lot of clamor to help tackle global warming by reducing greenhouse gas emissions, small businesses can be one of the best solutions because by virtue of being local, community members can be encouraged not to use their cars when going shopping and instead cycle or walk to the local shop. This is a great way to reduce vehicle emissions into the environment and in the long run give a community a sense of participation in improving the environment. With all these benefits and many more that I may not have mentioned such as increased job opportunities, fostering a culture of entrepreneurship and so on, the benefits of promoting small businesses in a community can’t be overstated. After reading this, you probably now have a better appreciation as to why platforms such as Havering are a no brainer. I trust that you are already making use of this valuable platform. I strongly believe that for Havering Borough Community to grow into a tight knit community there is need for us to embrace a number of community services that will help enhance social cohesion. In this time when we need to boost our local economy, enhance our security and grow our community into a desirable place for residents, the need for social cohesion can’t be overemphasized. In this article, I am going to look at 4 ways to enhance social cohesion through embracing community services. As members of our community, there’s not a greater feeling than that of wanting to give back to your community through service. This doesn’t just benefit us in the long run but will also benefit our kids and their kids especially if they choose to live their lives in this community just as most of us do. Embracing this sense of social responsibility with the desire to work together to uplift our community is the best decision one can ever make. There’s nothing that makes a parent proud like raising up kids with good values. One of the best ways to achieve this is through involving them in community service. Letting kids know that working hard should not be just about becoming successful but that they can also work hard in the service of others is one of the best life lessons you can give them which will help enhance their value system as they also transition into adulthood. The more community members are jointly and actively involved in community services, working together for the betterment of their community, the stronger their interpersonal relationships. This will help enhance social connectedness between the different members. It even becomes more enhanced if both adults and kids are involved in this act of giving back because these values then get handed down to generations to come. Most people have a tendency to live through life without ever discovering what their purpose in life is and this has resulted in many living unfulfilled lives. Taking the time to get involved in community services may be the way in which you discover your purpose. By taking up a cause that serves others, you may end up discovering that this is your passion and is actually what your purpose in life was meant to be. With such tremendous long term benefits of getting actively involved in community services, I would like to take this opportunity to encourage members of the Havering Borough Community to sign up to be volunteers and let’s work together to grow our community. 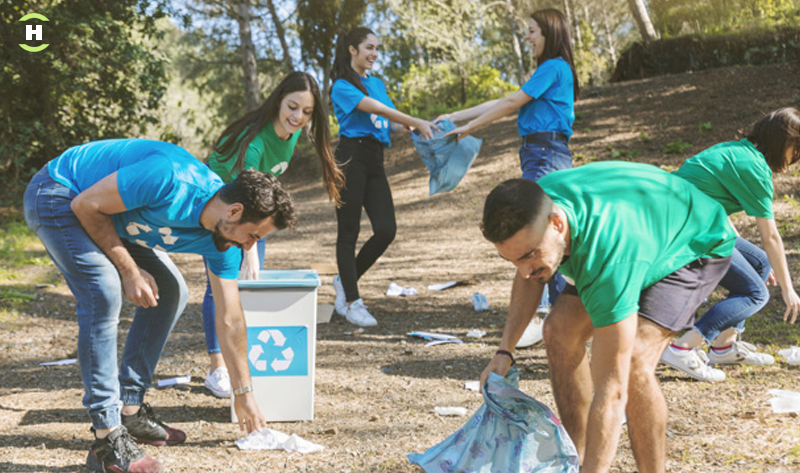 It’s also a good idea for you to enroll your kids into community service so that they can have an avenue to make use of their extra time and in the process learn a couple of values that will benefit them later in life. Research has revealed that private community schools produce better academic and extracurricular performances from pupils in comparison to public schools. 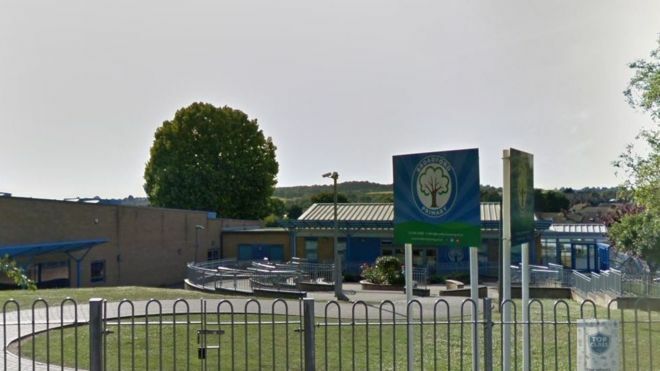 This research sort of contradicts our previous article which demonstrated that maintained schools within the Havering Borough Community produced better results when compared to other schools. In this article, we are going to look at some of the benefits of community schools which help in ensuring better overall performances from pupils in such schools. Here are 4 benefits of community schools. In most cases, the size of a private community school will be much smaller than a public school and this therefore means that the school will have a small number of students therefore guaranteeing a better student to teacher ratio. In addition to this, the fact that pupils are smaller in number means that there will be more opportunities for them to interact thereby forming good friendships which have been proven to promote better learning. Cases of indiscipline in private community schools are usually much lower in comparison to public schools because the former are much stringent when it comes to enforcing discipline. You will therefore realize that cases of bullying are much lower or even nonexistent in private community schools, the same of which can’t be said for public schools. This therefore means that private community schools will produce an all rounded pupil both academically and socially. Most private schools focus on offering curriculum that is learner centered and this type of curriculum encourages pupils to actively participate in class that nurturing them to be self-expressive thereby getting rid of their shyness. This is a quality that goes on to tremendously benefit them in college because they are already used to speaking up while in class. The same can’t be said of public schools because their mode of delivery is mostly teacher centered thus promoting introverted tendencies among pupils. 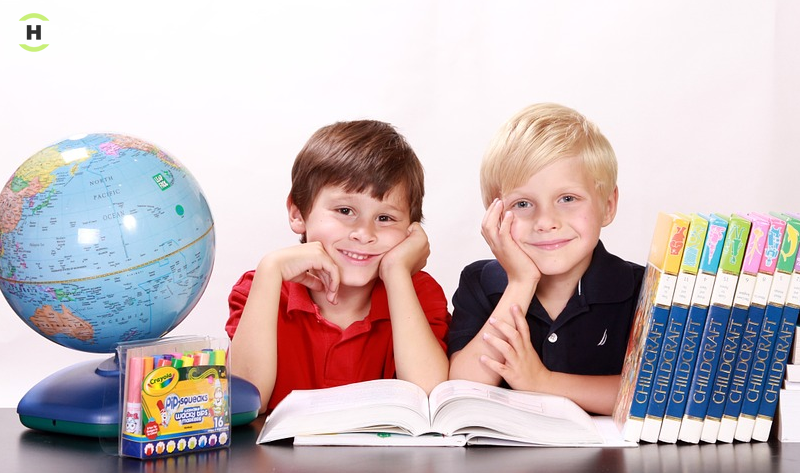 Because of the small number of students in a private community school, most of the interactions be they between the pupils themselves or between the pupils and teachers will often be on a one-on-one basis. This has the benefit of teaching these pupils early on how inter-personal relationships work and this is something that ends up benefiting them later in life. The same can’t be said of public schools because there are very limited opportunities for one-on-one interactions. With all these benefits of private community schools, as members of the Havering Borough Community, we can encourage the formation of more of them or pick these best practices and introduce them to our maintained schools. All in all, we can be confident that we are one of the boroughs in the UK that are enjoying the benefits of a very good academic track record. Did you know that the Havering Borough Community has some of the best performing primary schools in London? Well now you know. Based on key performance metrics such the percentage of pupils comfortably satisfying expected standards, pupils’ good performance in reading, writing and math, primary schools in this borough rank quite highly. In this article, we are going to briefly look at the 7 best performing schools in Havering. 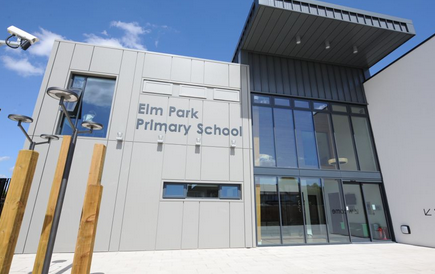 Elm Park Primary School which is a maintained school in Havering registered some very impressive results in 2017 with 73 per cent of the pupils meeting and even surpassing the expected standards. These pupils average score in math and reading was 108 and 107 respectively. The school also has a very engaging extracurricular program. 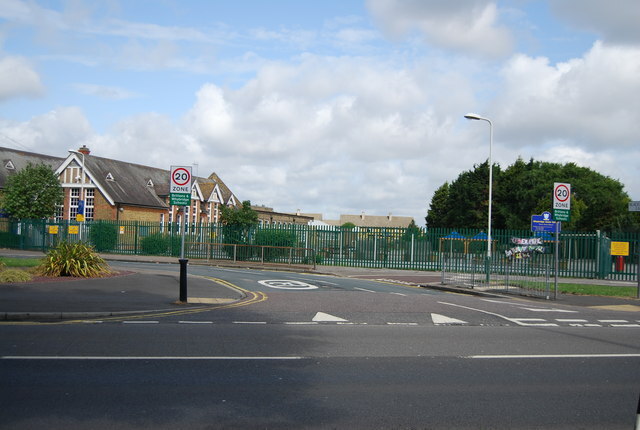 R J Mitchell Primary School which is a maintained school in Havering registered some impressive results as well in 2012 with 80 per cent of the pupils meeting and even surpassing the expected standards. These pupils average score in math and reading was 108 and 110 respectively. Data on the schools extracurricular program was not available. Nelmes Primary School which is also a maintained school in Havering continued with the impressive results in 2017 with 92 per cent of the pupils meeting and even surpassing the expected standards. These pupils average score in math and reading was 108 and 109 respectively. Data on the schools extracurricular program was not available. St Mary’s Catholic Primary School which is also a maintained school in Havering also registered impressive results in 2017 with 80 per cent of the pupils meeting and even surpassing the expected standards. These pupils average score in math and reading was 107 and 108 respectively. Data on the schools extracurricular program was not available. Broadford Primary School which is another maintained school in Havering equally registered impressive results in 2017 with 80 per cent of the pupils meeting and even surpassing the expected standards. These pupils average score in math and reading was 108 and 105 respectively. Data on the schools extracurricular program was not available. 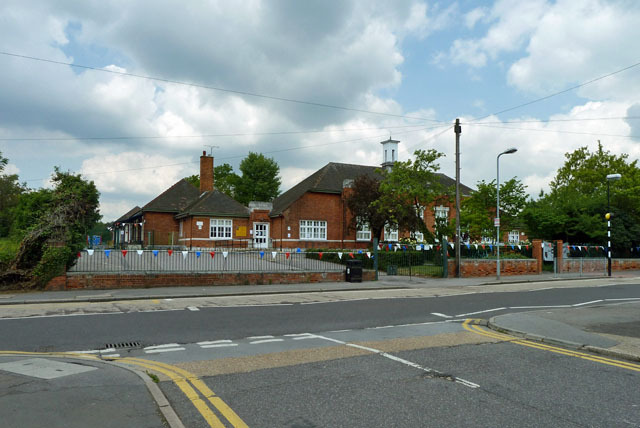 Whybridge Junior School which is also a maintained school in Havering also registered impressive results in 2017 with 88 per cent of the pupils meeting and even surpassing the expected standards. These pupils average score in math and reading was 109. Data on the schools extracurricular program was not available. Harold Court Primary School which is also a maintained school in Havering also registered impressive results in 2017 with 83 per cent of the pupils meeting and even surpassing expected standards. These pupils average score in math and reading was 105 and 106 respectively. Data on the schools extracurricular program was not available. From this data we can conclude that most of the best performing schools in the Havering Borough are maintained schools and this is an indication to the community members that maintained schools can still be a very good option if you are looking for a school to enroll your child. I trust that this has been an eye opening article about the state of our schools.